The Federation of British Historic Vehicle Clubs exists to maintain our freedom to use Yesterday’s Vehicles on Tomorrow’s Roads. Additionally we encourage the preservation and promotion of all types of vehicle within the broader context of our national heritage. In the centre, we see six elements: Legislation, Research, FIVA, Heritage and Culture, Trade and Skills and Technical and Events. These are the fundamental elements of what we do and indeed are complementary to each other. Embracing these elements Communications and Engagement with our members, specialist and national media is critical to our success. Within the outer circle we have the resources which are essential to our operation and these are defined as Administration, Finance and People. Legislation is the most fundamental element of what we do and embraces how we engage those who draft legislation, debate what is appropriate and finally agree and implement this legislation. 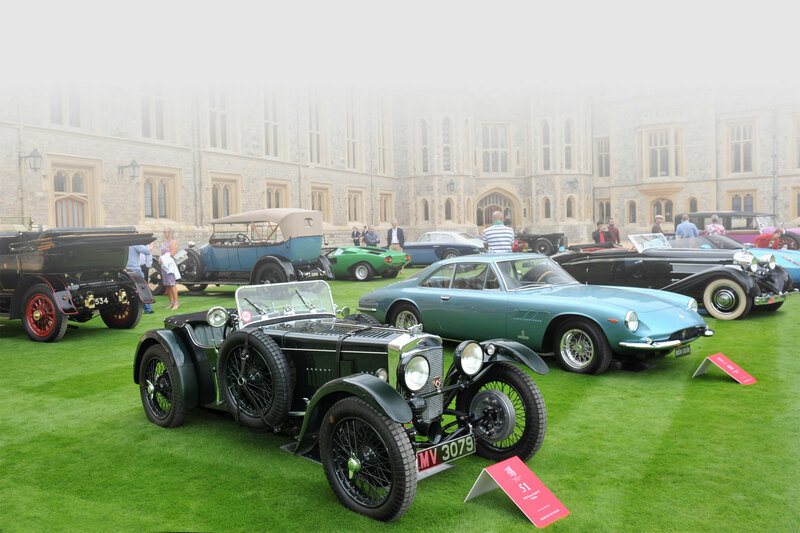 We are very fortunate to have the support of the All Party Parliamentary Historic Vehicle Group which embraces both Houses of Parliament and all of the major political parties. Research links extremely closely to Legislation and is essential to value the historic vehicle movement in monetary, social and political terms. The data we generate is crucial to inform political debate and discussion and may be represented by quite diverse numbers. FIVA (Fédération Internationale des Véhicules Anciens) is the international body representing the historic vehicle movement. FIVA is fundamental to what we do and is the principal mechanism by which we engage EU legislators. Heritage and Culture is becoming an increasingly important element as we seek to establish historic vehicles as cultural items and in turn demonstrate the cultural and economic impact of historic vehicles on society. Trade and Skills is again a developing element as we engage our trade supporters and particularly focus on skills preservation. To ensure our vehicles continue to function effectively we need to ensure parts and appropriate skills are retained and the latter provides the opportunity for young people to enter the historic vehicle industry, gain employment and learn skills that otherwise may be lost. Finally, we focus on one of our most critical resources, People, without people either as board members or members of our various committees we just cannot operate effectively. Our strategy is fundamental to our future and creates exciting opportunities for all involved!